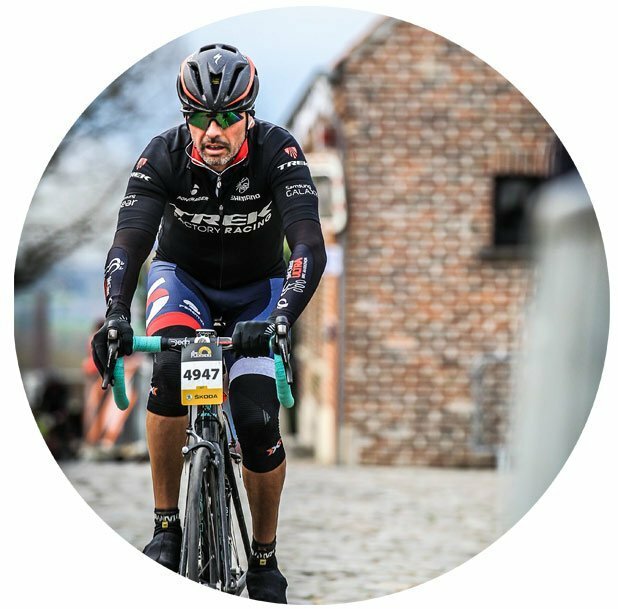 Bikexperiences focuses on “experiences” on two wheels. The project is the result of the meeting between the expertise of a consolidated tour operator and a great passion for all things bike-related, which made a dream come true. Firstly, we’re cyclists, and we love everything about bikes. In 25 years “on the road”, we’ve experienced all kinds of things, from amateur road and MTB races to the “great classics”, from participation in international “granfondo” events to bikepacking, from one-day cycling trips to cycling holidays. Now we want to share them with you. We organise package holidays to discover of the wonderful area we live and pedal in every day, the Langhe, UNESCO World Heritage, where you can cycle on road or on MTB to explore the local delights, and other parts of Italy, where bike travel will offer you the most unforgettable experiences. We also like to take you on experiences that are a must for every cyclist, at least once in a lifetime; you can choose from the great classics and the best cycling events in the world, travelling through the most famous mountains of the “grand tours”.